Will Milano be ready for the opening of the EXPO on May 1? 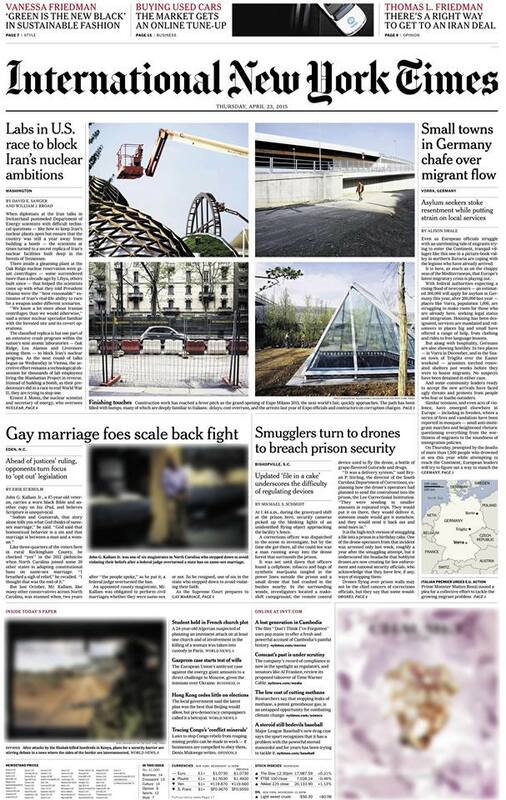 My latest assignment for INYT on today’s front page. 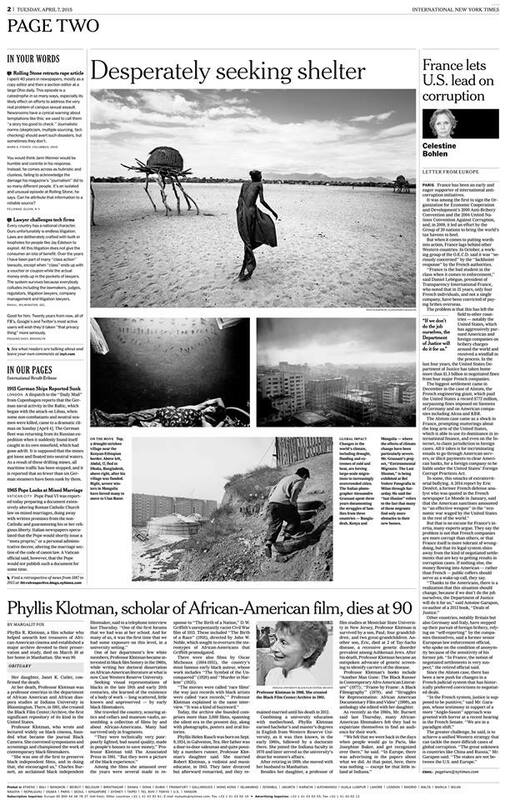 My project Environmental migrants: the last illusion is featured on Page Two of the International New York Times.